Part of Northwest England, Widnes is right on the Mersey River. 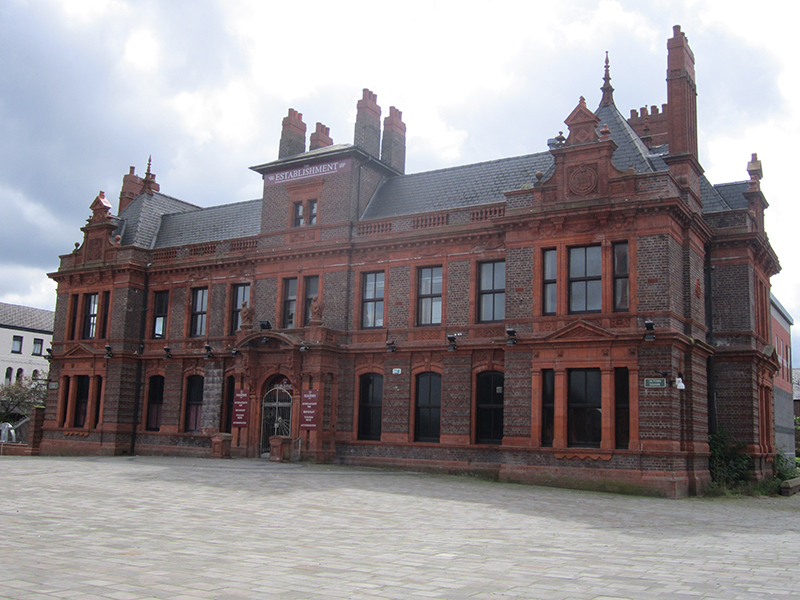 Liverpool and Warrington are close by this Cheshire town. While Widnes is a smaller town known for its industrial roots, there are more than 60k people that live there. 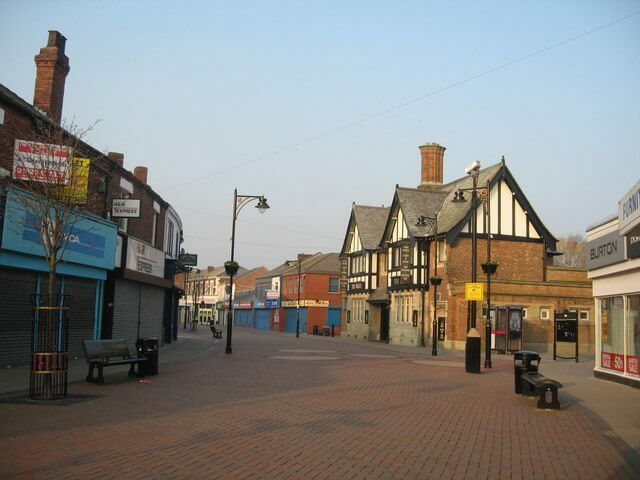 Widnes is a beautiful town, with a nature reserve, a great marketplace to visit, parks and a place called Pickerings Pasture, among other places of interest. As you get to know more about Widnes, let’s start this off right by introducing you to Pickerings Pasture. You will find Pickerings Pasture off of Mersey View Road, and it used to be a council refuge waste site of all things. You can sunbathe there, take a stroll through the flower meadows and check out the grand views that await you at Pickerings Pasture. If you get in the mood for a bite to eat, there is a nice cafe there on site, too, that opens up for lunch. Spike Island Nature Preserve is the next place to visit, and it is located on Mersey Road. People report seeing rabbits there and getting to feed the swans. Go for a walk along the river, take the children to the playground and spend some time relaxing with your family at the Spike Island Nature Reserve. As you can imagine, there is a lot more to see there in terms of wildlife than just rabbits and swans. Don’t forget to feed the swans though, and I bet the rabbits are so cute. Another place to take your family in Widnes is Victoria Park. Victoria Park is located on Birchfield Avenue, and it’s a great place to spend a relaxing afternoon. There is an ice cream parlour there, and according to reviews, you get a nice-sized scoop. People also say that there are some great picnic areas at Victoria Park. Maybe it’s time to pack a picnic, but get your dessert at the ice cream parlour. The next attraction in Widnes to take a look at is Catalyst, and its on Mersey Road just like the nature preserve. The reviews point to the fact that Catalyst is a lot of fun, and the galleries there have won awards. There is an interactive theater there at the museum, and the place is said to be very engaging. One cool point of interest within the museum is a bee workshop. The Norton Priory Museum and Gardens is located on Tudor Road, and there are different themes there from time to time. For example, one review talks about a gingerbread man theme being one of the picks recently. This museum and gardens is a hidden gem, a true treasure. Even people that live there don’t always know about the place, so you are going to definitely want to check it out when you visit. It was mentioned that there is a nice marketplace to visit. The name of the place is Widnes Market. This is both an indoor and outdoor market, and you can buy all kinds of things there. You will find Widnes Market on Bradley Way, and reviews say that you can buy all kinds of food there, too. It’s like a mixture of a mall and a farmers market all in the same place. You are going to have an adventurous holiday in Widnes. This town is big enough with plenty of great attractions, but you might also want to make your way around the rest of Cheshire. There are so many towns and cities in the area for you to check out with your family. For now, get ready to start with the industrial town of Widnes, England.